Are you competitive? 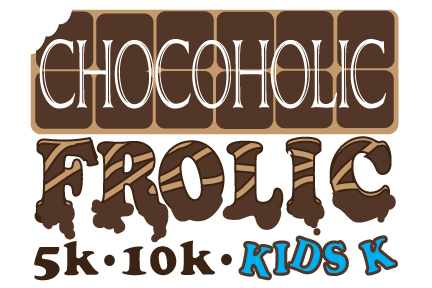 The 5k and 10k are chip timed and you will be rewarded with chocolate at the finish line. Just want to take your sweet time? Run, jog, or walk your way through these courses and enjoy two chocolate stops along the way! At the finish line you will be greeted with melted chocolate with treats for dipping. 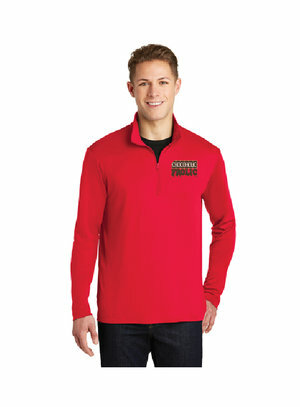 Each participant will receive a technical quarter zip jacket, a commemorative medal/bag tag and a Chocoholic Frolic Finisher Bar. Check out the course maps beforehand so you know the route, don't rely on volunteers or police to tell you where to go, unless there is an emergency. Be prepared for any type of weather. The race will take place rain or shine. Courses are USATF Certified.